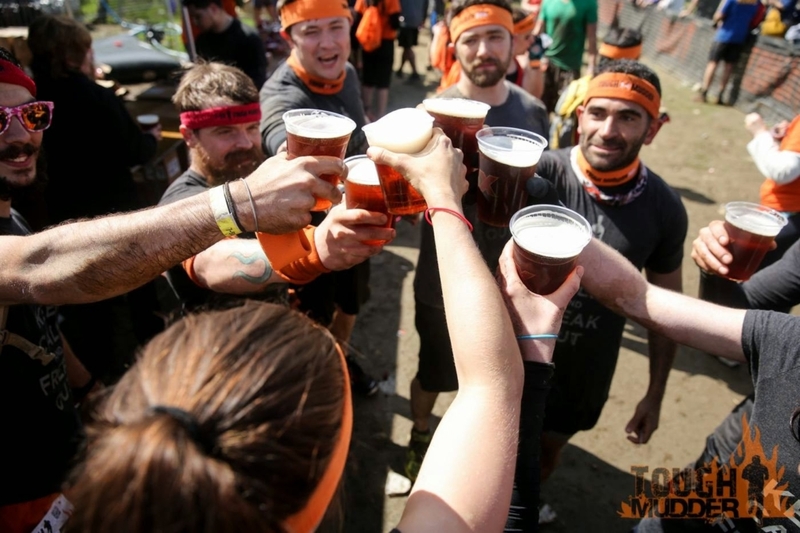 Tough Mudder announces today a new “Official Beer Partner” for the obstacle racing company. Participants will soon be raising a pint of Guinness Blonde American Lager at the finish line. Today Tough Mudder welcomes Guinness Blonde American Lager as the “Official Beer Partner” of the United States Tough Mudders. 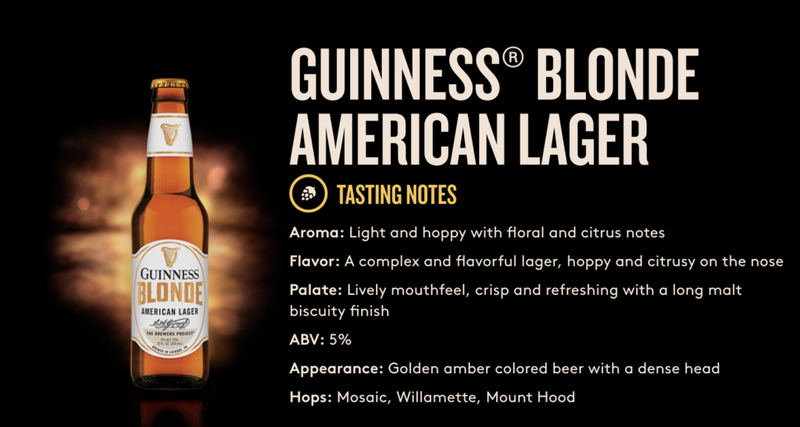 This lighter offering from Guinness is a flavorful lager with citrusy notes. For years it was Dos Equis that Tough Mudder participants enjoyed at the end of a race. Then a few other brands in between. However, times change and with that comes a new beer to enjoy at the end of the event. In addition to the finish line libations, Guinness Blonde American Lager will host what Tough Mudder is calling a “world-class beer garden experience” in the Mudder Village. The partnership starts at the Tough Mudder New England event on June 24 and 25. Full press release below. NORWALK, CT – Guinness Blonde American lager – a crisp, light beer with a refreshing taste that complements any outdoor activity – and Tough Mudder, the leading active lifestyle brand and media company, have partnered to introduce the Irish Brewer’s Guinness Blonde American lager as the “Official Beer Partner” for the Tough Mudder 2017 event season in the United States. 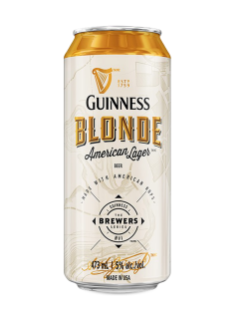 The Guinness Blonde American lager will be available beginning at the Tough Mudder New England event, presented by Merrell, on June 24 and 25. Guinness Blonde American Lager will host a world-class beer garden experience in Mudder Village, an action-packed area on-site at events where Tough Mudder participants and spectators gather. Adult participants (21+) will be rewarded with a pint of the American-brewed Guinness beer to toast their achievements and celebrate the Tough Mudder triumph with their fellow teammates and Mudders. Like any great accomplishment in life, this is one that should be celebrated responsibly. To keep tabs on all things Guinness beer in America, be sure to follow @GuinnessUS on Facebook, Twitter, and Instagram. Whether enjoying a bottle of Blonde American Lager out in the sun, or sipping any beer from the Guinness family, please remember to respect the beer and drink sensibly. To join the conversation with Tough Mudder, follow @ToughMudder on Twitter, @Tough_Mudder on Instagram, on Facebook at facebook.com/toughmudder, on Snapchat at Tough.Mudder and on YouTube at YouTube.com/ToughMudder. To find a local Tough Mudder challenge and Guinness Blonde American Lager beer garden in 2017, check out 2017 event calendar.